"Dr. Palazzo is an amazing doctor. He is extremely knowledgeable, very caring and all around just a great guy. I believe he and the other doctors at NSM saved my life!" 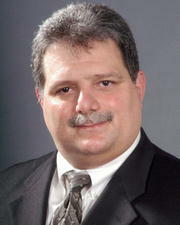 "Dr. Palazzo is a very courteous & his professionalism speaks for itself. Grateful he did my surgery." "Dr. Palazzo was always well informed, courteous and displayed genuine care for my condition. He never rushed through the visit in hospital or office." "Dr. Palazzo is a true professional and a great doctor. " "Everything very clean and in order." "Dr. Palazzo is very good physician. He is kind and thank you very much to him."